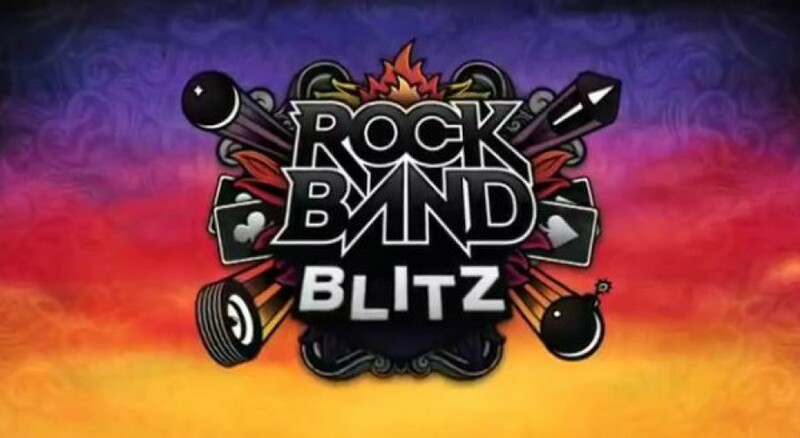 Rock Band Blitz is an upcoming XBLA title that drops on August 29th for 1200 Microsoft Points ($15). Harmonix has released the Full Setlist for this game and remember that all your DLC songs will also work in this game so your library will probably be much larger then this list alone when you buy the game. The full setlist is as follows.